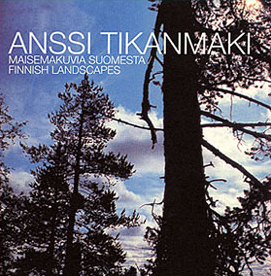 Drawing on Finland's authentic folk music tradition, "Finnish Landscapes" was a major event on the light orchestral music scene the moment it was released. It immediately attracted a large following with very diverse musical tastes. The items on the disc have been in heavy use from the very beginning in homes, schools, on the radio,in TV films and the repertoire of orchestras of various sizes all over Finland. They have nevertheless withstood this wear and tear; the album has well withstood the passing of time, and the sound palette, spanning the country from north to south, is still as bright as ever. The disc was re-mastered and re-released in 2002.